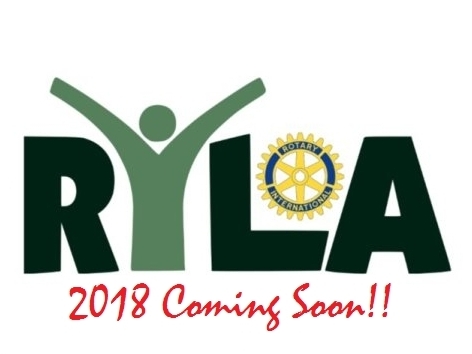 The Rotary Clubs of Greater Huntsville, Downtown Huntsville, and Madison announce that RYLA 2018 will be held January 25th – 27th at the U.S. Space and Rocket Center in Huntsville. RYLA is a leadership training program for high school sophomores, juniors, and seniors in Rotary District 6860 of Northern Alabama. The two night, three day program focuses on leadership, team building and an introduction to Rotary objectives and values. For more information, email [email protected] or visit Rotary International’s website.